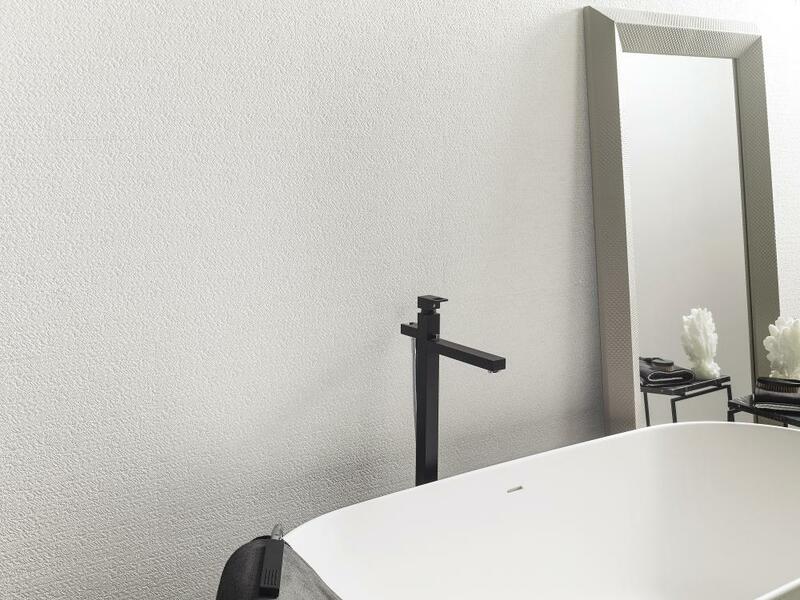 Porcelanosa Capri Bone 45 x 120 cm – A large format rectified ceramic wall tile featuring an intricate ‘weathered stone’ pattern to create a serene and relaxing room. Suitable for use on internal walls and shower walls. To discuss Porcelanosa Capri Bone price, availability and alternatives, please call us on 0121 270 8808.